The journey ahead is a block of marble, waiting to be formed and shaped however you wish. Chip away at every mile until a work of art emerges from your drive, with the 2019 Honda HR-V LX. It packs the performance, sophistication, and comfort you need to whittle down the distance, transforming every trip into a work of art that will leave you and your passengers in awe. 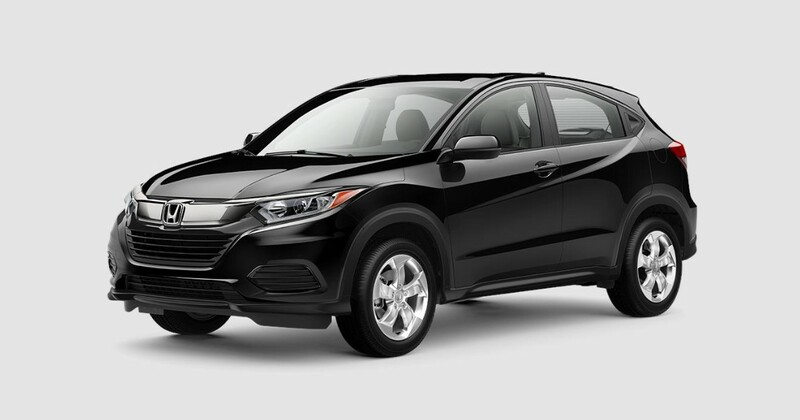 We’re unveiling the 2019 Honda HR-V LX for sale in Fontana, CA, so get ready for the grand treatment at Rock Honda, nestled within easy reach of San Bernardino and Rancho Cucamonga. 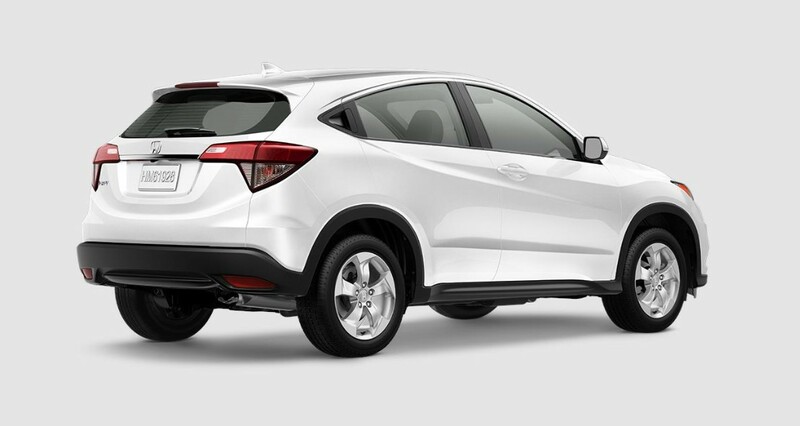 Feast your eyes on our large Honda HR-V LX inventory with its complete lineup of options and accessories. Experience art in motion with a test drive and browse through our amazing in-house deals. Serving the Inland Empire, Rock Honda in Fontana, CA, is poised to delight your senses with the 2019 Honda HR-V LX. The 2019 Honda HR-V LX is small in size, but every facet of this subcompact crossover is positively bursting with value. From the eye-catching fascia featuring the Honda logo set squarely between halogen projector headlights, to the handsome lines defining the compact silhouette all the way to the LED taillights out back, there’s a premium vibe that’s positively difficult to ignore, with the whole package sitting on 17-inch silver alloys. Open up the cabin to find a smart and sophisticated layout that ensures everything is in place. Take to the journey ahead in comfort with supportive seats for five occupants, or unleash the HR-V LX’s interior versatility with the second row 60/40 split-fold Magic Seat®, freeing up to 58.8 cubic feet of space for cargo. The 5-inch color LCD screen lets you command features such as hands-free communication and Bluetooth® streaming audio, or serve as a monitor for the rear parking camera. Expect big things from the 2019 Honda HR-V LX’s compact frame. Start creating your dream drives with the 1.8-liter EarthDreams® 4-cylinder engine powering the HR-V LX, feeding 141 horsepower and 127 lb-ft of torque to the drive wheels by way of the improved continuously variable transmission. Available AWD with Intelligent Control System™ lets you come to grips with less-than-ideal road conditions, wherever you are. The multi-angle rearview camera lets you back up safely with a selection of three different angles, and remote entry provides a convenient way of securing your vehicle from theft and loss. Small in size while big on tech, performance, and value. That’s the 2019 Honda HR-V LX, now available at Rock Honda in Fontana, CA.